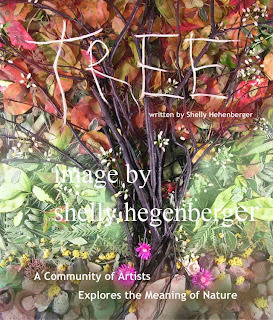 TREE, written by Shelly Hehenberger and illustrated by artists local to the Chapel Hill area, is an all-ages picture book. The rich contrasts of style, medium, and content reflect the diversity of artists. Several of the artists are members of OCAG including Luna Lee Ray, Peg Bachenheimer, Jean LeCluyse, Chris Graebner, and Marcy Lansman. Two are new members: Shelly Hehenberger and David Sovero. This book is the first for PencilPoint Mountain Publishing House, an imprint of The Blotter Magazine: http://www.blotterrag.com/. 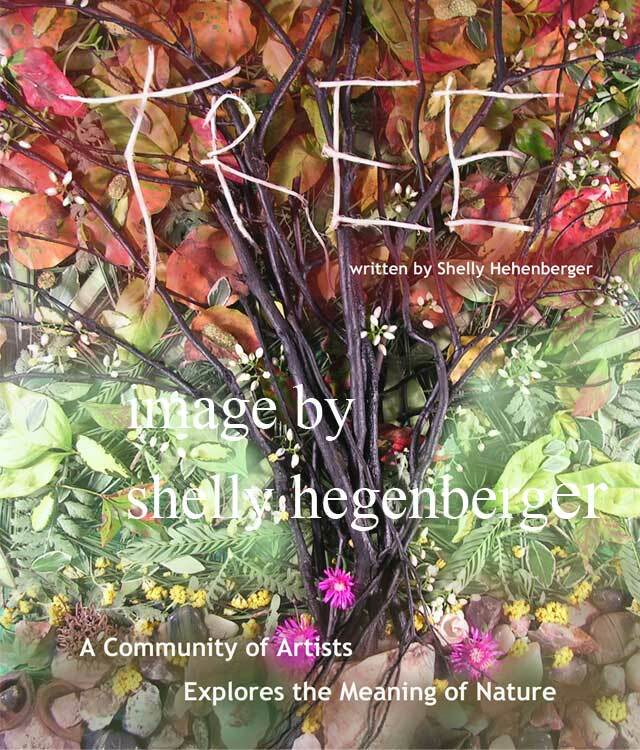 As a benefit project for The Haw River Assembly, a local environmental agency, this book was made possible by a 2010 grant from the Orange County Arts Commission.